As a former Chicagoan, I’m pretty picky when it comes to pizza. So when my wife suggested we order deep dish from Hollywood Pies for a Golden Globes get-together I was skeptical. First of all, it’s hard to fathom an LA pizzeria topping Chicago’s Lou Malnati’s? Secondly, all of our guests were from Chicago as well. Surely they’d be disappointed. 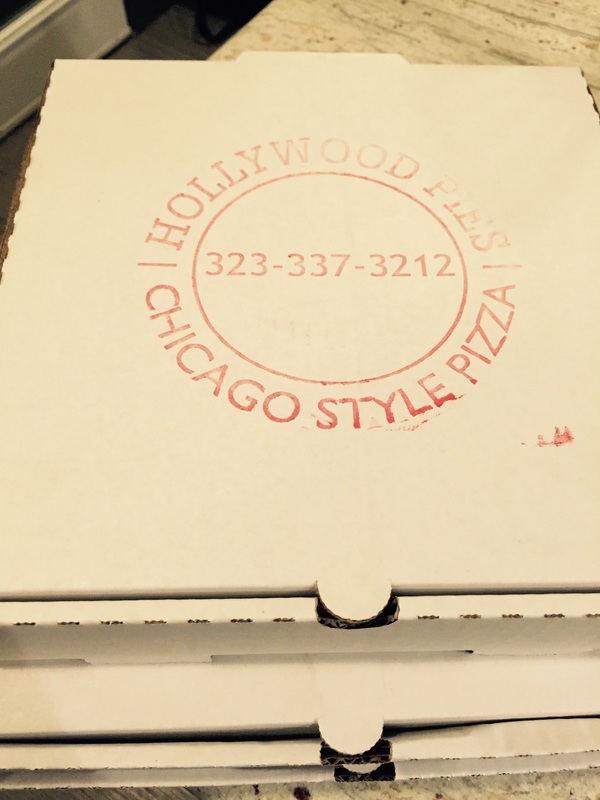 After much hemming and hawing we placed our order with Hollywood Pies…three large pizzas. 45 minutes later we were digging in. The pizza was amazing and far exceeded my expectations. 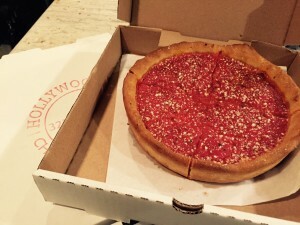 Plus, our guests were impressed we found authentic Chicago-style pizza not only in Los Angeles, but in Mid City. 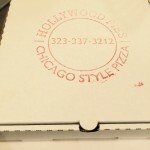 The next time you’re craving a great slice of pizza, I highly recommend Hollywood Pies. A few weeks ago, my wife and I were looking to grab a quick bite to eat early on a Sunday morning before heading to Kenneth Hahn for a hike. After finding most restaurants to be closed, we stumbled upon the Mexican restaurant Alta California Fonda. Am I glad we did. The food was delicious and the agua fresca made with cucumber and chia seeds was amazing. But most importantly, the staff was very friendly and extremely attentive. 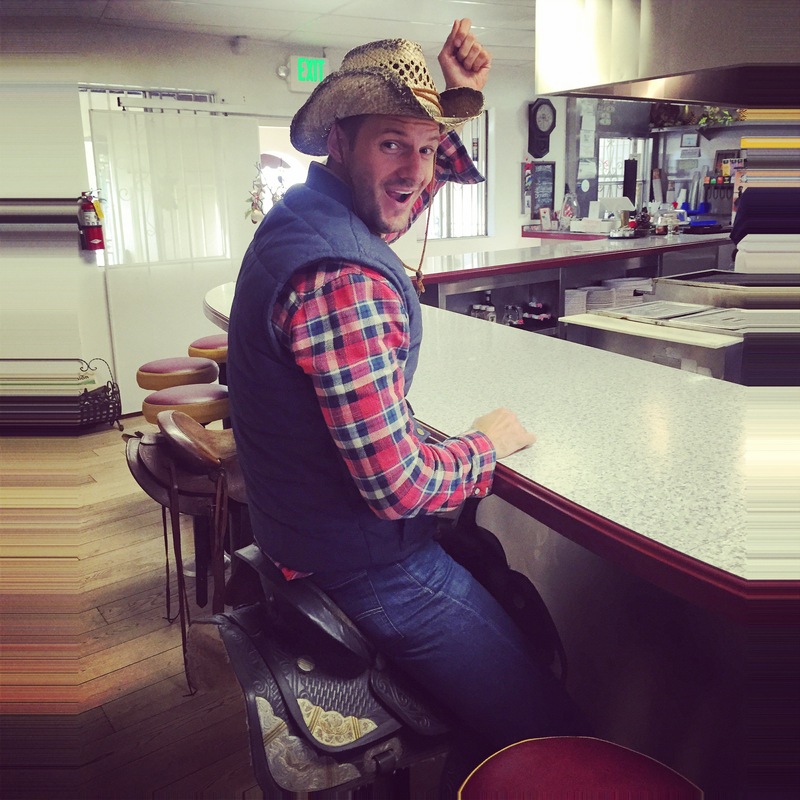 Alta California Fonda offers both indoor and outdoor seating. 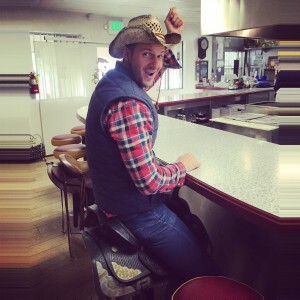 They even swapped stools for saddles for the kids…or adults! You know Mid City is the place to be when guys from the Billionaire Boys Club drop in. The musical genius and fashion designer, also known as Pharrell, stopped by Mid City’s very own My Two Cents restaurant for a bite to eat. 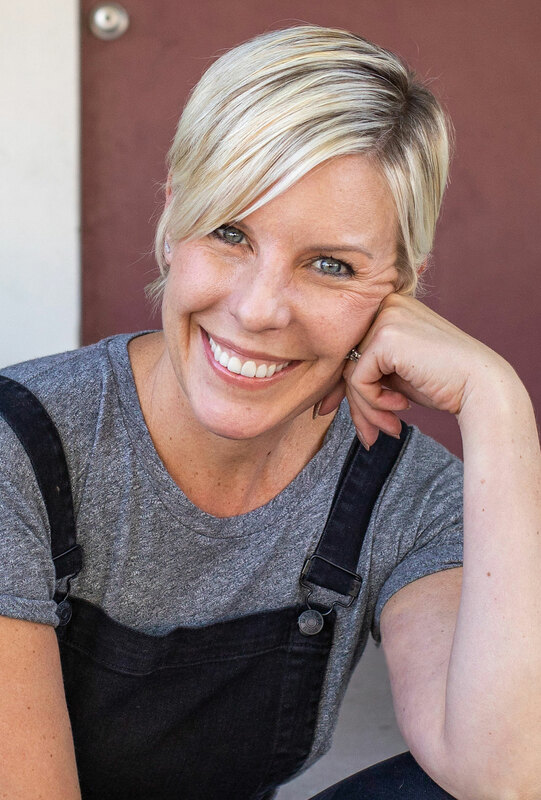 Click here to see a picture of chef Alisa Reynolds and Pharrell looking HAPPY.